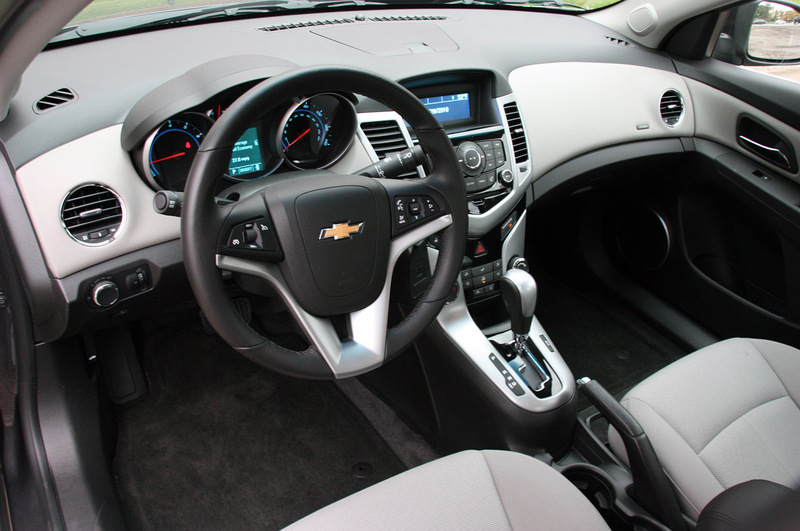 As a general matter, recalls on relatively new cars appear because they affect the integrity of the vehicle or the passengers. 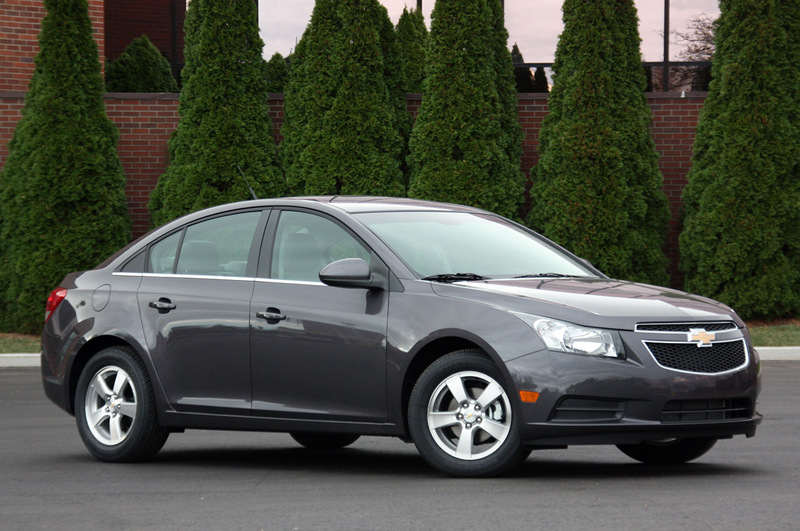 In the case of the new 2011 Chevrolet Cruze, a small batch of vehicles are going to be called back in for a problem that may end up affecting both. 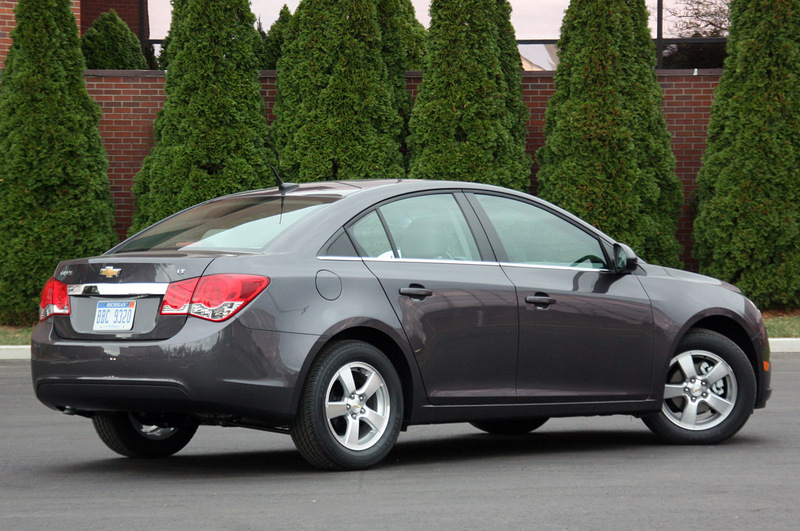 It seems that when a number of 2500 units of the 2011 Chevrolet Cruze were made, somebody on the production line had a bad day because he messed up. Trouble is that he messed up the steering, something which isn’t easily overlooked. Somebody on the Chevrolet staff, didn’t really tighten the steering wheel on properly. Should the shoddy screws fail, disaster is waiting right around the corner. 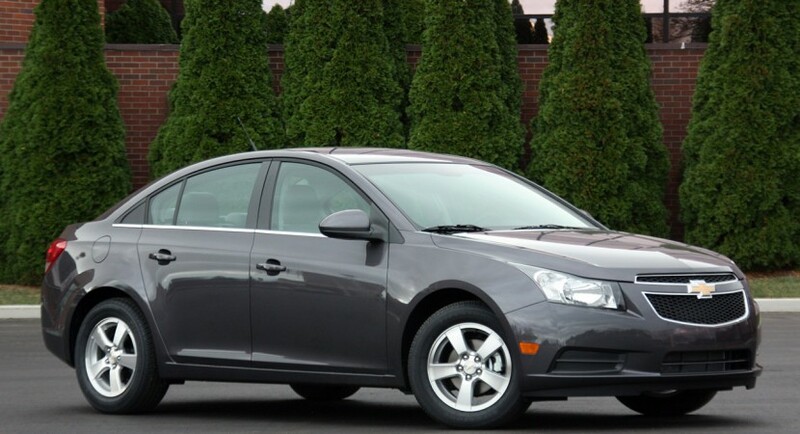 Happily, no accidents or injuries have occurred as a result of this problem on the Cruze compact, but Chevrolet dealers are taking this seriously, as they should. It seems that the company already inspected several hundreds of these units and neither had any problems with their steering wheel fitting and the rest are well on their way to being inspected. I know Chevrolet is acting properly on the situation of the Cruze and its steering wheel recall but I find this totally unacceptable for any manufacturer, to roll out cars with this sort of problem.